Are you ready for a 'green' Ferrari? In a move that may be considered sacrilegious by the most diehard Ferrari faithful--as if the four wheel-drive FF isn't unholy enough for them--the Italian carmaker is once more heading into unknown territory after it revealed its HY-KERS project at the Beijing Auto Show. The HY-KERS project is basically a hybrid drive system that's been adapted to a mid-rear engine layout. The powertrain consists of a 12-cylinder engine and a dual-clutch gearbox coupled to an electric motor while a second electric motor is dedicated to the auxiliary systems and is located in front of the V12. According to Ferrari, the two electric motors are connected to the batteries, which can be positioned in the car in line with the available space and final configuration. The HY-KERS' electric motor reportedly delivers power using one of the gearbox's two clutches and is mated to one of the two main shafts. Ferrari claims that this results in instantaneous, continuous power delivery between the electric motor and the petrol engine. During braking, the electric motor acts as a generator, using the kinetic energy from the negative torque to recharge the batteries. This crucial task is managed by a dedicated F1-derived ECU, which not only controls the electric motor but also governs the power to the auxiliary systems. Ferrari claims that with its HY-KERS's configuration, it can create a sports car that, thanks to the integration with the electric motors, increases power while simultaneously reducing emissions. "Work on the system has now reached the end of the experimental phase, and the development phase will commence in the coming months," the carmaker said in a statement. 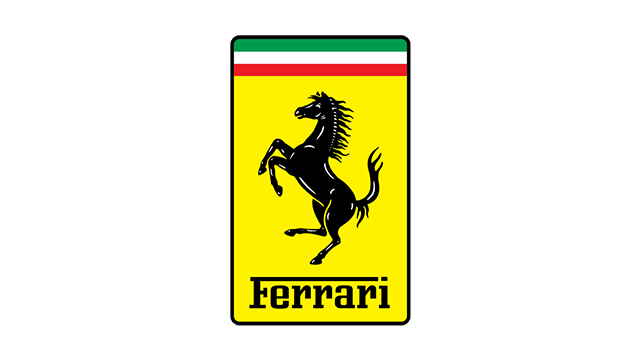 "With the same nominal power output of a normal internal combustion engine, the HY-KERS system will enable Ferrari to reduce emissions by 40 percent over the combined cycle." Will you buy a Ford Fiesta to get a free full tank of Shell fuel?